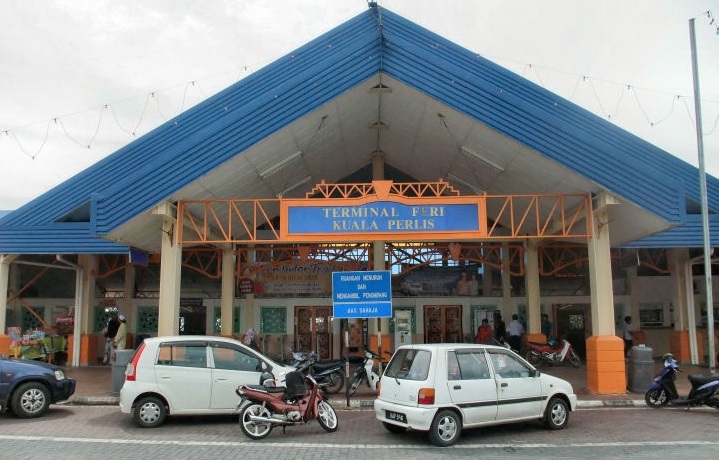 The major ferry terminal for visitors departing for the enchanted isles of Langkawi. Kuala Perlis is the second largest town and the main port of Perlis in Malaysia. It is in extreme northwest Peninsular Malaysia, near the border with Thailand. The older part of town has houses and mosques built on stilts over mangrove swamps. 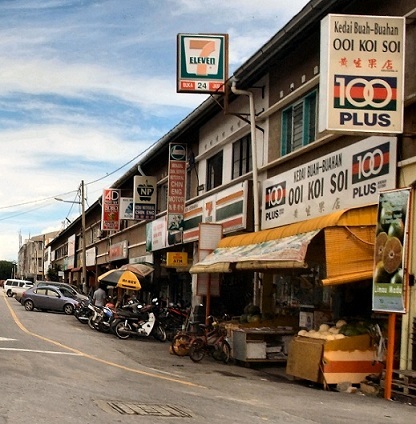 The population of Kuala Perlis is about 14,000 people. The major industry in this town is fishing. Along the riverbank you will see wooden houses resided by fishermen. Small shops and old warehouses can be found around this area as well. Kuala Perlis is located at the estuary of Sungai Perlis (Perlis River), about 13km from Kangar town. Kuala Perlis is actually a quaint fishing town known for delicacies such as ikan bakar (grilled fish), assam laksa (noodles served with spicy fish gravy) and fresh seafood. It is a good place to relax at dusk and watch a spectacular sunset, or the fishermen returning with their catch. The best place to get a nice seafood will be at the promenade, opposite the Putra Brasmana Hotel. Apparently, this place is only open in the evening until night. When the locals go out to eat seafood, they'd usually refer to the outing as pergi makan ikan bakar ("go eat barbequed fish") or in true Northern Malaysian dialect, pi makan ikan bakaq! The term "ikan bakaq" just serves as a generic term to include all types of cooked seafood, so if we say we want to go out to eat ikan bakaq, we were implying on indulging in some other type of seafood too. 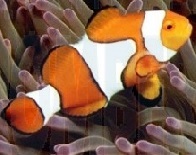 After all there are so many types to choose from; surely we aren't going to limit ourselves to just fish! The small port in town is also used for loading or unloading small-scale cargo arriving from Thailand and Indonesia. There are also customs and immigration offices here, where those going further on into Thailand via Satun province can stamp out before embarking on the 45-minute boat journey to enter Thailand at Thammalang near Satun. 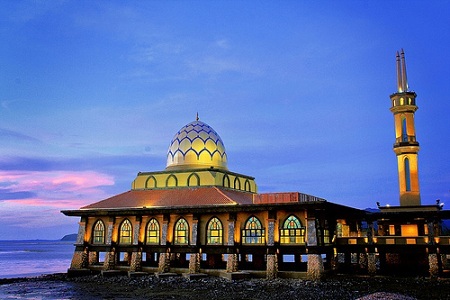 A spectacular Mosque, the Al-Hussian Mosque was constructed and officially opened by Raja Perlis in October 2011. It's located at the seaside which makes it unique from any other Mosques and also a new landmark for the people to visit Kuala Perlis despite of the famous Ikan Bakar Stalls and the busy gateway to Langkawi Island. During nightfall, the twin minarets of the mosque will be lighten up in green colour to guide the fishermen on sea for prayers.